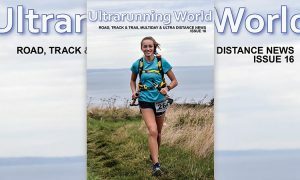 The Lakeland 100 (UTLD) takes place on the weekend of August 9th & 10th and is the most spectacular long distance trail race which has ever taken place within the UK. The circular route encompasses the whole of the lakeland fells, includes in the region of 6300ft of ascent and consists entirely of public bridleways and footpaths. 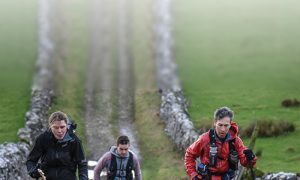 The route starts in Coniston and heads South before completing a clockwise loop which takes in the Dunnerdale fells, Eskdale, Wasdale and Buttermere before arriving in Keswick. From here the route heads to Matterdale and continues over to Haweswater before returning via Kentmere, Ambleside and Elterwater to the finish at Coniston. 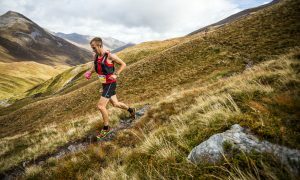 In addition to the Lakeland 100 there will also be a 50 mile supporting event which starts from Matterdale and finishes at coniston, both the 100 and the 50 mile event start at 7.00am on the Saturday morning and the final cut off will be 7.00pm Sunday evening. You can choose to enter the event as a solo participant, as part of a pair or as part of a 3 person team.